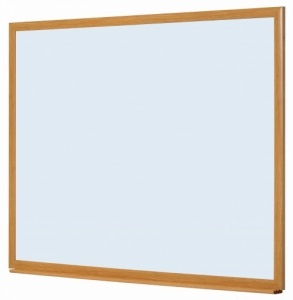 Manufactured from a high proportion of recycled and waste materials the Earth IT has a sturdy 32mm Oak effect MDF frame. 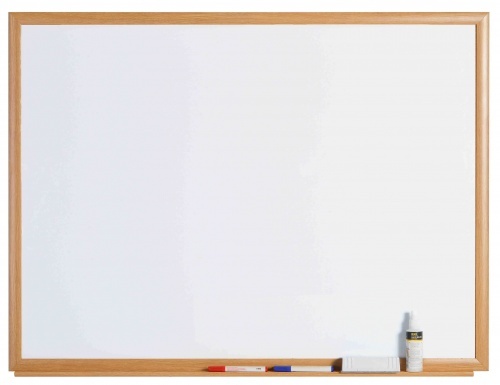 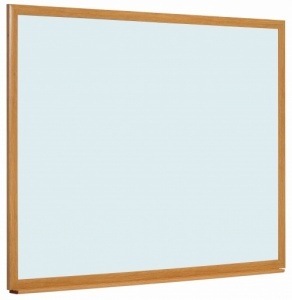 The Earth IT features a smooth durable ceramic steel magnetic drywipe whiteboard surface. The Earth IT is fully recyclable at the end of its life. 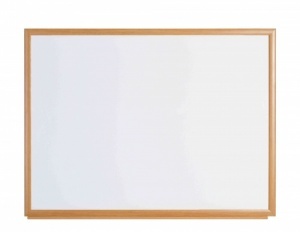 It comes complete with a full length pen tray and a wall fixing kit.